Find Out How To Get A Free Easy Events Card And Project Tutorial! Whether you are an experienced stamper or a beginner, it’s tremendously useful to have one stamp set that covers several occasions! 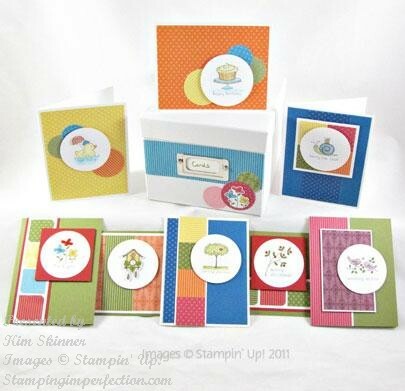 Stampin’ Up!s Easy Events stamp sets is one of those great versatile stamp sets. 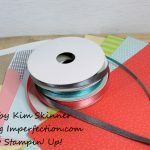 You can sit down for an hour with some card stock, designer series patterned paper, markers, adhesives and a trimmer, and end up with an entire stack of cards for all occasions. The Easy Events stamp set is on the retiring list and will only be available until June 3! Get it while you can! I have several ideas to share with you for card layouts with this incredibly cute stamp set. 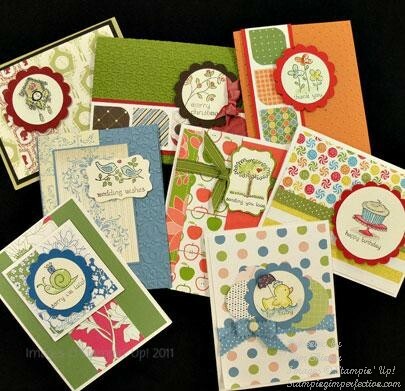 You can create a variety of really beautiful cards with just this one stamp set! If this is on your wish list, don’t wait too long! 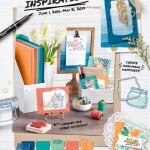 This is on Stampin’ Up!s retiring list and it won’t be in the next catalog! Get if before it’s gone! 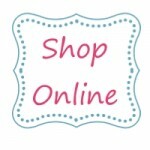 To order, you can shop in my online store! To order Easy Events use #116958 for wood mount stamps and #123225 for clear mount stamps. Want a free tutorial for the cards I featured today? 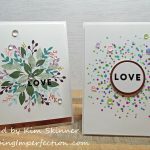 Order the Easy Events Stamp Set from my online store by the end of May and get a FREE Easy Events Tutorial for the cards and project pictured above! Get a FREE 2013-2014 Annual Catalog by placing an order of $25 or more in my online store by April 30th from me!